You’ve made a promise to your special someone; now make a commitment to YOUR health and fitness! 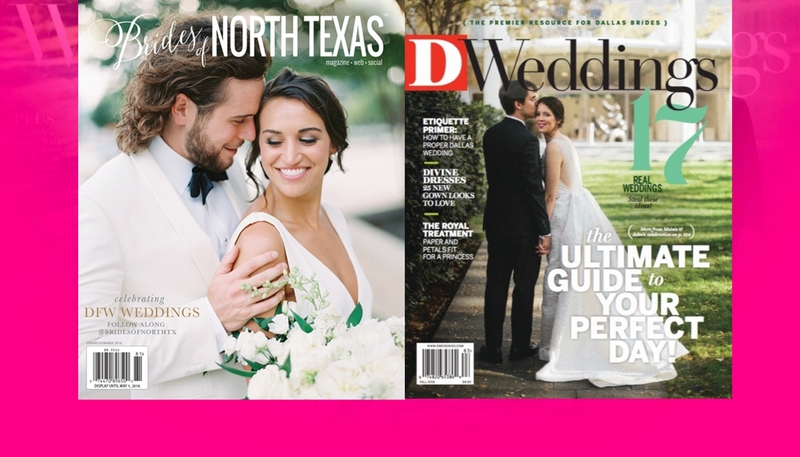 Whether you’re a newbie or veteran looking to take your fitness to the next level for YOUR big day, Bells and Barbells can help! 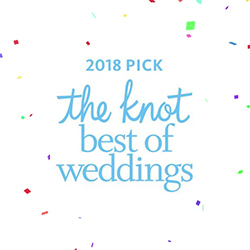 We exclusively work with brides and grooms so you can be confident that getting you into the best shape of your life for your big day is our number 1 priority. 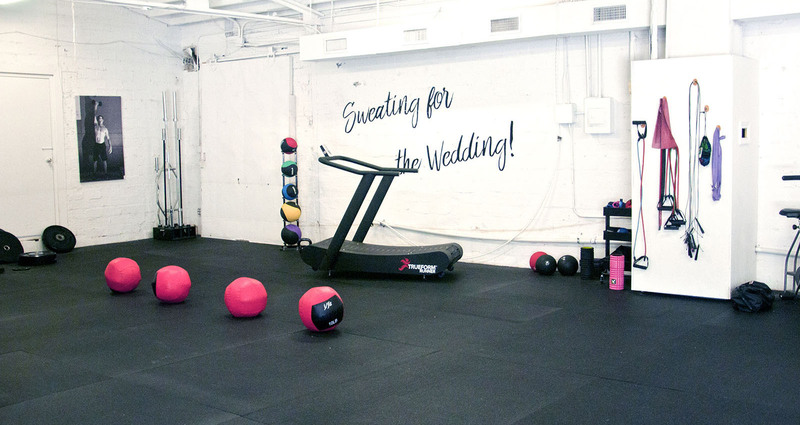 Armed with years of experience and a passion for helping others, our elite team of wedding fitness trainers provide each and every Bells and Barbells client with premium private training and nutrition services. We are not a boot camp or group class. If your dress isn’t a one size fits all, why should your workout plan be? You deserve personalized attention. We will help you perfect movement patterns, correct and prevent injuries while providing you with a detailed plan of action. This is all done through a hands on approach. 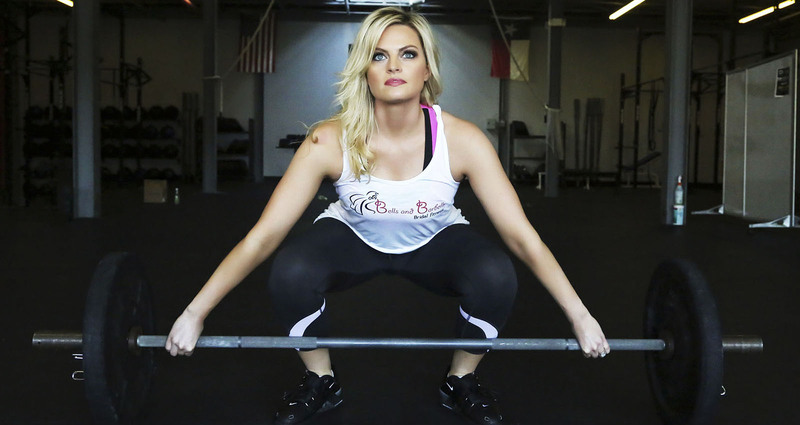 Bells and Barbells will provide you with accountability and an incredible team of professionals to support and help your learn how to workout for your body type! 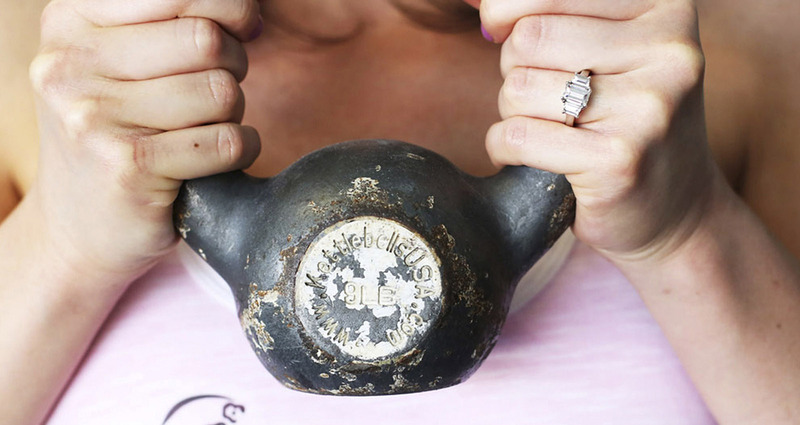 With Bells and Barbells, you will not only see results faster but they will last long after the big day. At Bells and Barbells, we pride ourselves on our ability to connect with each of our clients, finding out what motivates them and giving them the personal attention they need both in and out of the gym. 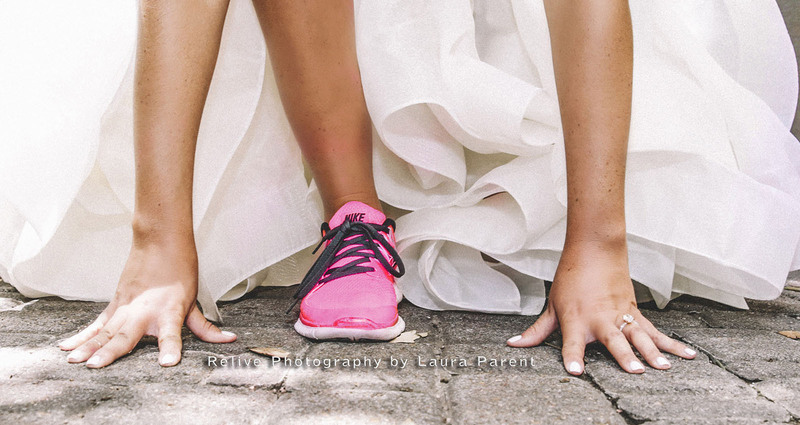 We make sure your wedding day fitness goals are met! You will be able to communicate with our dedicated wedding fitness team with questions regarding nutrition planning, grocery shopping, and travel/at home workouts are given upon request. This is a busy and exciting time for you, let Bells and Barbells lead you through your fitness journey with real and lasting results! For more information, please call us or submit a request in the contact box above. We are looking forward to meeting you!